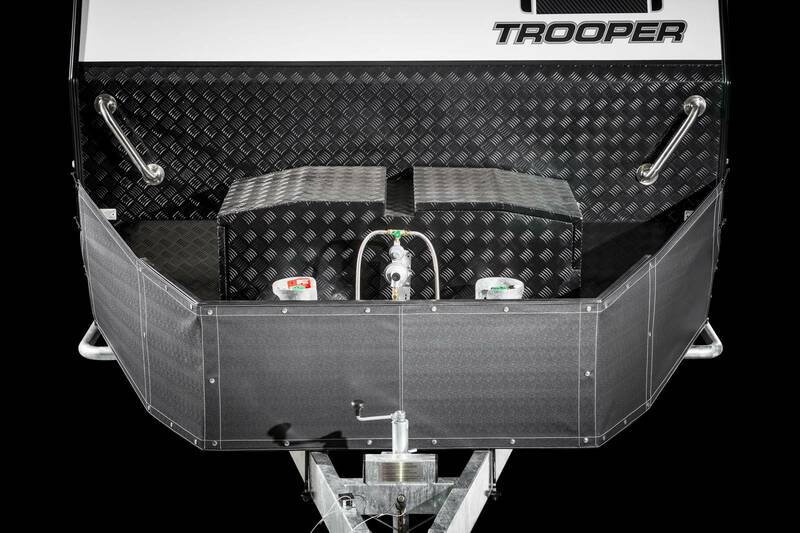 This footage is a little taster of the 2015 edition of our classic Trooper Caravan model. All Lotus Caravans are sturdy off-roaders and pioneers in luxury, but the Trooper in particular is designed and constructed with longevity, comfort and off-road adventuring in mind. Available in a wide range of layouts and lengths, we already know the 2015 Trooper edition is going to be a Lotus Caravans cutomer and traveller favourite. We can't wait to see all of you testing it out in the very near future.